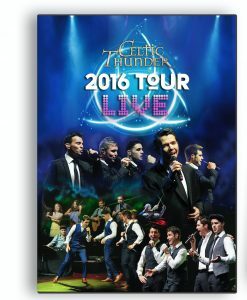 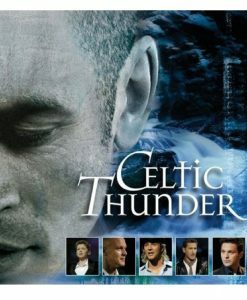 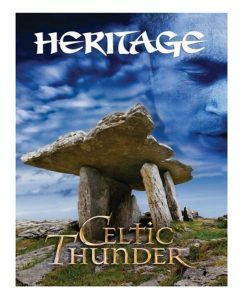 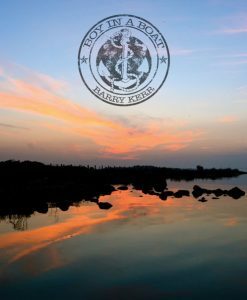 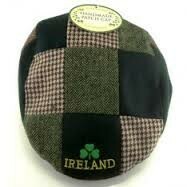 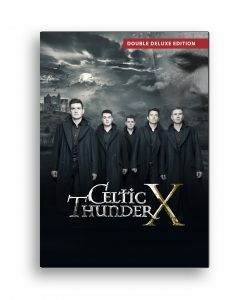 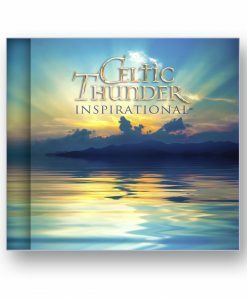 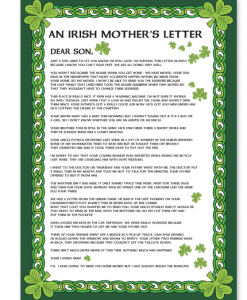 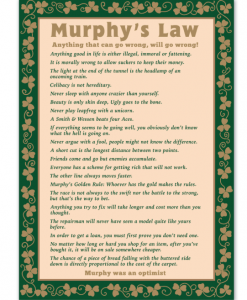 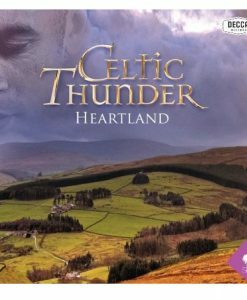 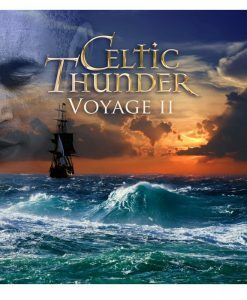 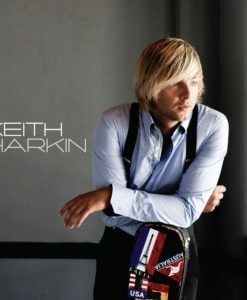 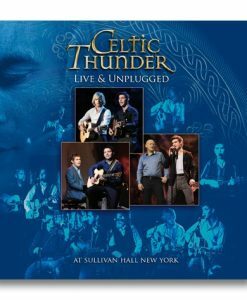 The Celtic Thunder Online Store Guarantees you authentic Celtic Thunder product and we ship worldwide. 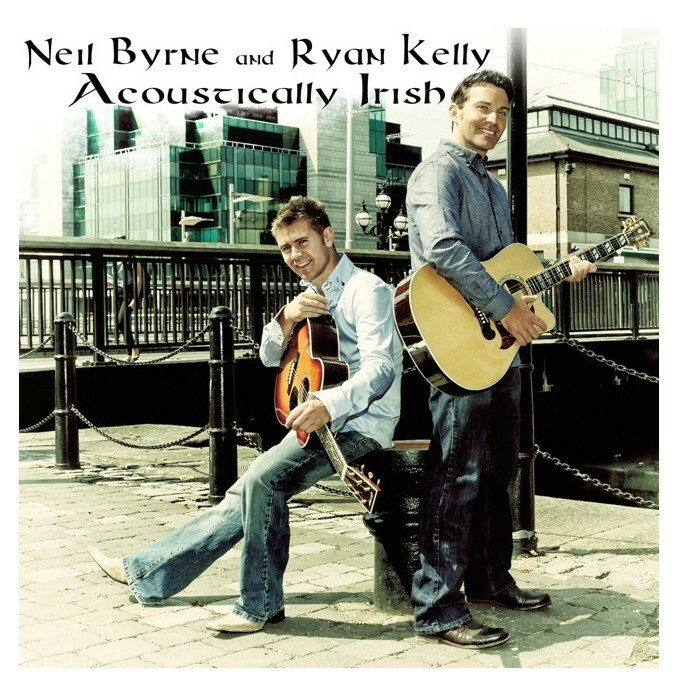 Acoustically Irish by our very own Ryan Kelly and Neil Byrne. 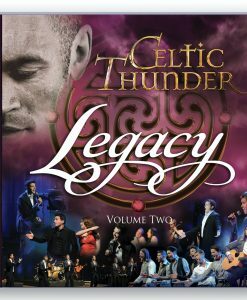 They are also joined on this album by the very talented Nicole Hudson, Declan O’Donoghue & Barry Kerr from the Celtic Thunder Band.